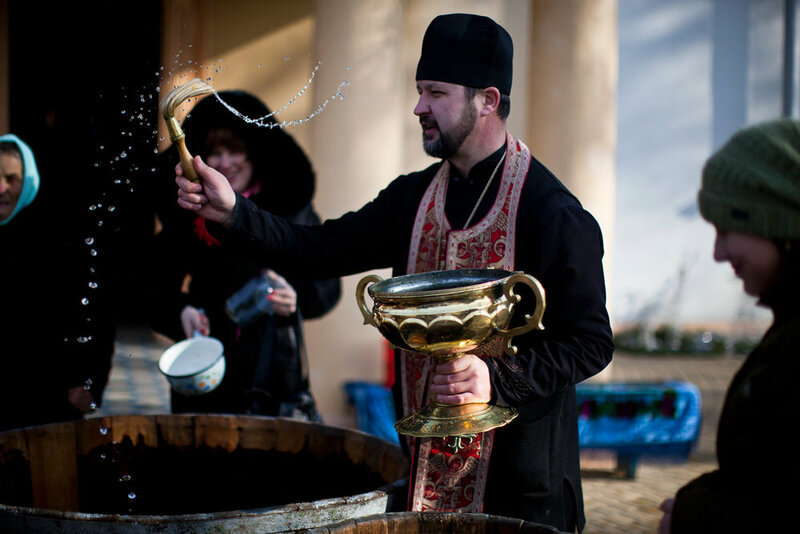 Luxury cars and expensive imported furniture fill Ukraine’s large cities, televisions across the country glow with westerns styled reality shows and anything can be found for the right price. But Ukraine is far from being as developed as these western accessories would make it seem. 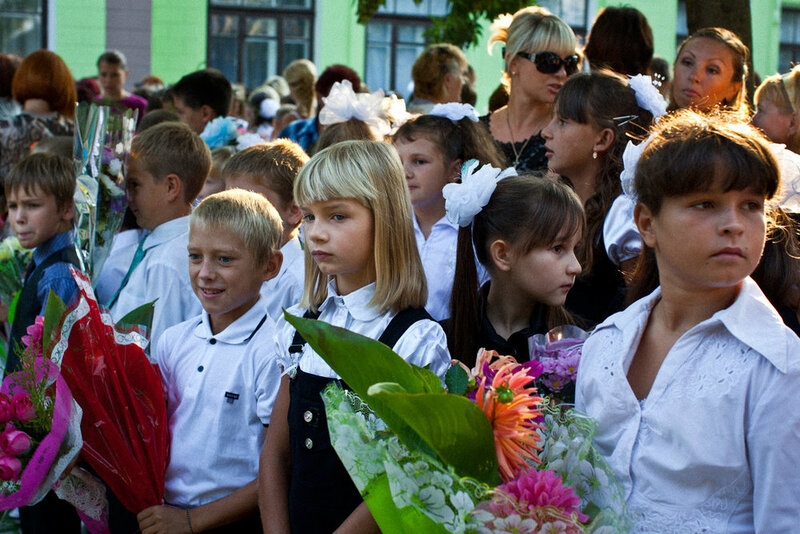 Ukraine’s struggles span centuries but currently include a governing system riddled with corruption, a market economy just beginning to recover from the dissolution of the Soviet Union in 1991 and a widely impoverished population especially in rural areas. 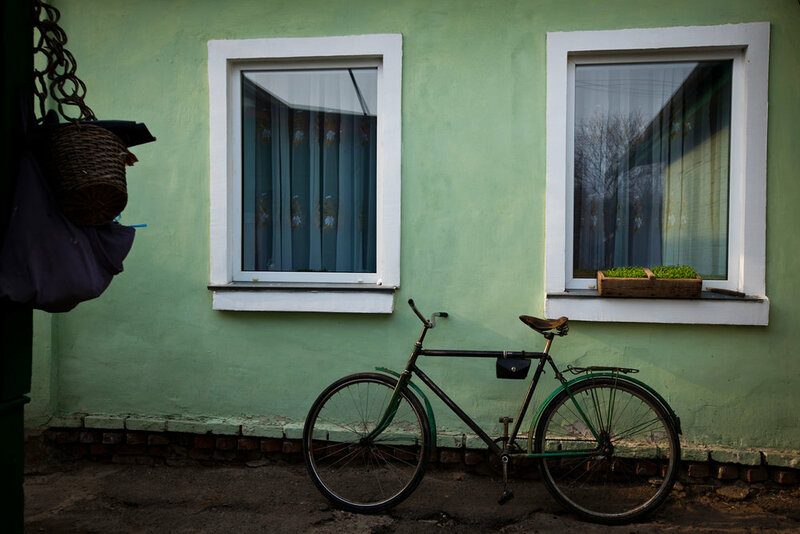 This photographic essay describes the daily life of Ukrainians in rural farm based communities. This essay doesn’t follow a distinctive storyline but instead moves from one part of the community to the next through the connections that bind them. It portrays aspects of the communities’ livelihood, youth, culture, times of tragedy, economy and the passing of the seasons. The photographs are moments of daily life in a close knit community of a people who share a common struggle. 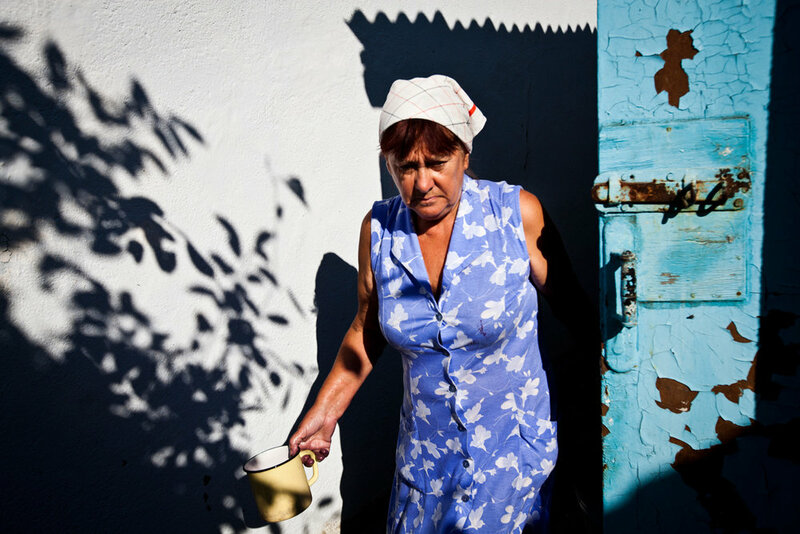 During my time in Ukraine I have grown to understand a defeatist mentality that I see in many of the people I have photographed. Ukraine has been through so much in the past century that people seem to have lost hope for anything greater than making it through the day. There are obstacles waiting behind every corner, college professors that demand bribes to pass a class, unavailability of jobs, corrupt and disorganized social services, community and national leaders that represent organized crime more than their electorate. This has led many to feel insignificant and incapable of changing things. Ukraine has the potential to be a great country but much will have to change to make that happen.